Thomas Sizer has served as Senior Director, Market Planning for Public Safety with LexisNexis Risk Solutions since 2013. He is responsible for the company’s Law Enforcement market, identifying and executing strategic acquisitions; extending into adjacent markets; overall market strategy, including product, direct sales and channel strategies; to quickly and effectively bring new solutions to market; and implementing cross-functional and intra-company projects involving team-building and communications; and implementing solutions for public safety professionals to use in investigations, predictive policing and driving leads on cases. He joined LexisNexis Risk Solutions in 2002 as Director of Product Management for U.S. financial and receivables management sectors, including strategic long-term planning; discovery and implementation of workflow and database management solutions across customer organizations; creation and management of ideation process for new product development and product enhancements, including the development of an analytical tool for prioritizing projects; creation and management of a “Go to Market” process for optimal rollout; marketing, sales, engineering and legal aspects of products. 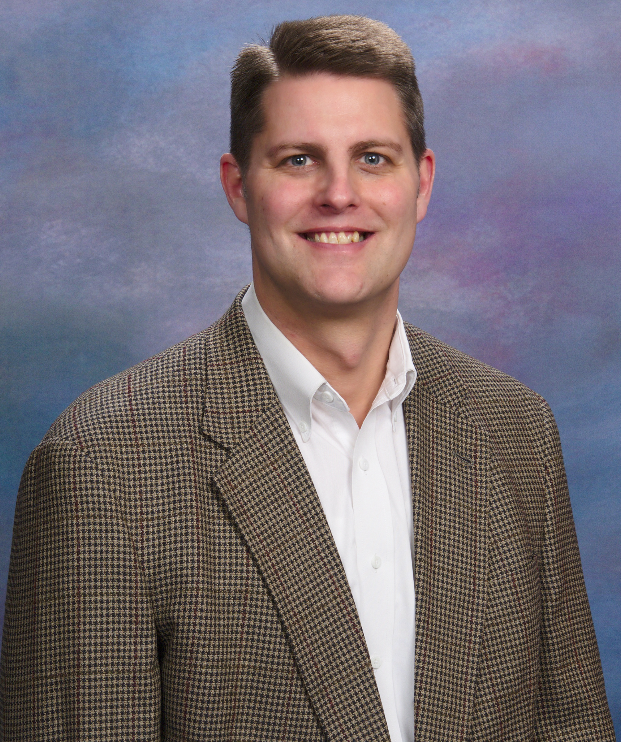 Mr. Sizer holds a Bachelor of Science in Finance and Political Science from Liberty University and a Master of Business Administration from the University of Dayton.